As your clients are probably aware, owning and operating a bar is no easy task. While the common issues such as theft and liquor liability are at the forefront of owners’ minds, there are some other lower impact issues that can fester and cause severe issues for them over time. With that said, ensure your clients are protected and their operations are secured with a Sports Bar Insurance Program and share the following advice with them. Hiring people who are not qualified for your clients’ establishments is a huge issue. Whether the new hires are incompetent, cannot handle the fast-paced environment, are burned out, or are simpy too new to handle the crowds, these employees can have a domino effect on the business. 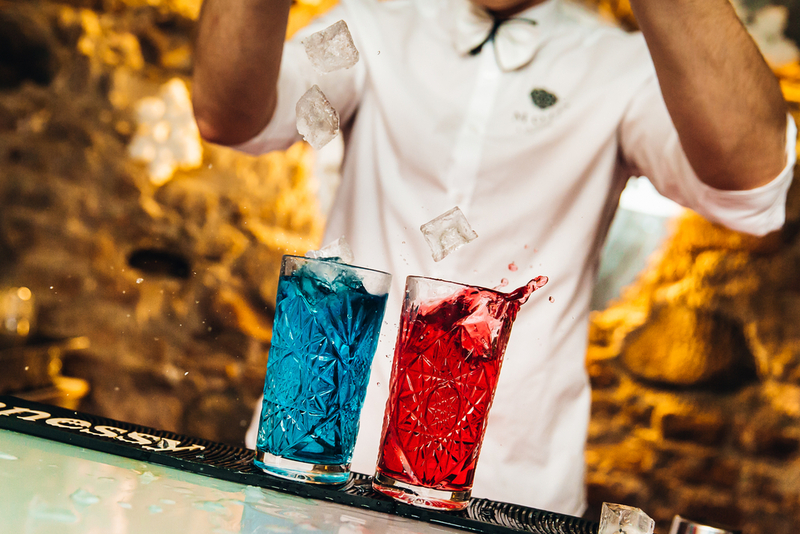 Bartenders are the heart of their establishments, so hiring employees who are willing and capable of doing the work is vital to their success. Bar owners should take the time to find qualified employees, train properly and perform the necessary background checks before hiring. Further, ensure these bartenders have the ability to establish rapport with the guests as it will keep customers coming back. Understanding business in the area is critical to your clients’ success. Staying open late or opening on days where there is not enough business to sustain payroll is not beneficial to their business. Further, be sure your clients do not hire too many employees only to end up firing them out of necessity as it negatively affects morale. According to Nightclub Management Professionals, another critical bar management problem is not ordering the right supplies in the right amounts. If you are always running out of key ingredients, clients will get fed up and take their business to your better-managed competitors. Having a carefully managed inventory and ordering system and making sure it continues to work will mean the difference between a well-oiled operation and one that flounders. At RMS Hospitality Group, we are dedicated to protecting the operations of bars and their employees. Our comprehensive coverage provides protection against a broad scope of exposures your clients’ businesses and employees face to promote their success and longevity. For more information, contact us today at (888) 359-8390.